Friends in need of some retail therapy? 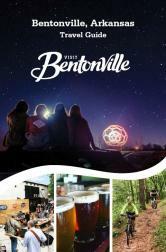 You will find plenty of options here in Bentonville. Our city boasts some of the best locally owned, one-of-a-kind boutiques and unique shopping experiences around!